Tim completed his secondary education at Chichester High School for Boys in West Sussex, England, in 1990. In 1992, he graduated from the Royal Military Academy Sandhurst as an officer in the British Army Air Corps. Having been selected for the Empire Test Pilots’ School at Boscombe Down, he graduated in 2005 and was awarded the Westland Trophy for the best rotary wing pilot student. He received a Bachelor of Science degree in flight dynamics and evaluation from the University of Portsmouth in 2006. Tim was awarded the Commander-in-Chief’s Certificate for Meritorious Service for exemplary and dedicated service to the British Army in 2006. Member of the Society of Experimental Test Pilots. At school, Tim was a member of the Combined Cadet Force for six years, finishing as Cadet Warrant Officer. Before joining the Army he was part of a six-month Operation Raleigh expedition to Alaska to work on environmental projects. Upon becoming an Army Air Corps officer in 1992, Tim served on attachment with the Royal Green Jackets as a Platoon Commander in Northern Ireland before beginning flight training. He was awarded his Army Flying Wings in 1994. Between 1994 and 1998 he served as a reconnaissance pilot and flight commander in Germany, the Former Republic of Yugoslavia, Northern Ireland, Kenya and Canada. He also qualified as a Combat Survival and Rescue Instructor, and a Flight Safety Officer. Tim qualified as a helicopter flying instructor in 1998 before being selected for an exchange posting with the US Army (1999–2002). On his return to the UK, he became an Apache helicopter instructor from 2002 to 2005, before being selected for test-pilot training. On completion of test-pilot training, Tim served with Rotary Wing Test Squadron, Boscombe Down, between 2006 and 2009. He was involved in numerous test flights on several different types of military helicopter. He was also the Squadron Training Officer and qualified as a Post Crash Management Incident Officer. On retirement from the British Army as a major in 2009, Tim was employed as a senior helicopter test pilot for AgustaWestland. During his career, he has logged over 3000 hours’ flying time on more than 30 types of helicopter and fixed wing aircraft, including the Hawk, Dakota, Harvard and Mi-17. He maintains his flying as a major in the Territorial Army, and also holds a private pilot’s licence. Tim was selected as an ESA astronaut in May 2009. 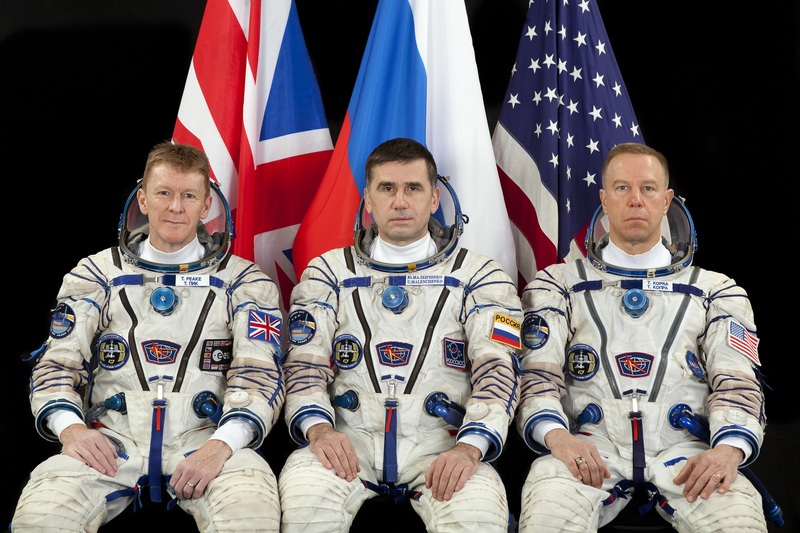 He joined ESA in September 2009 and completed Astronaut Basic Training in November 2010. 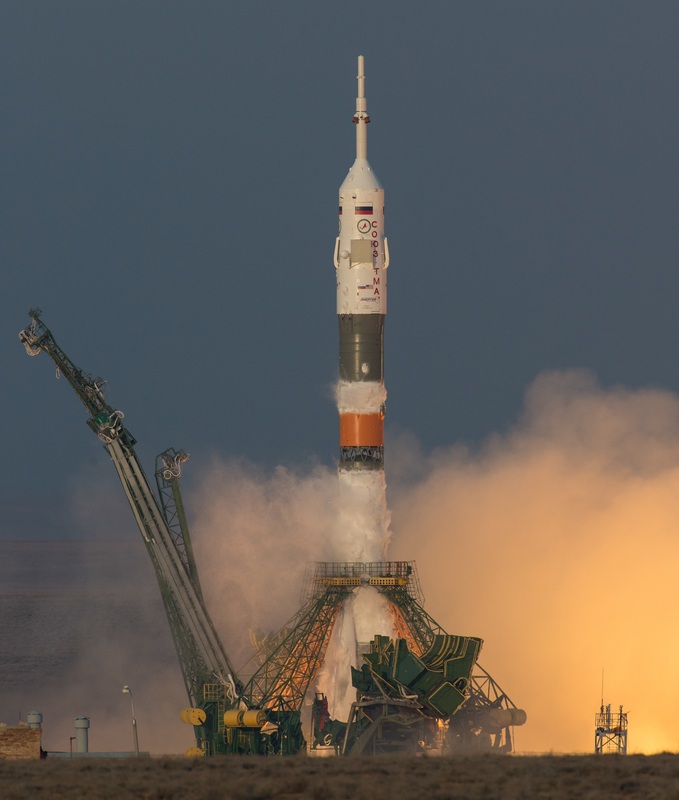 He received Eurocom certification in September 2011, which allows him to be responsible for communication between astronauts in orbit and Europe’s Mission Control Centre. 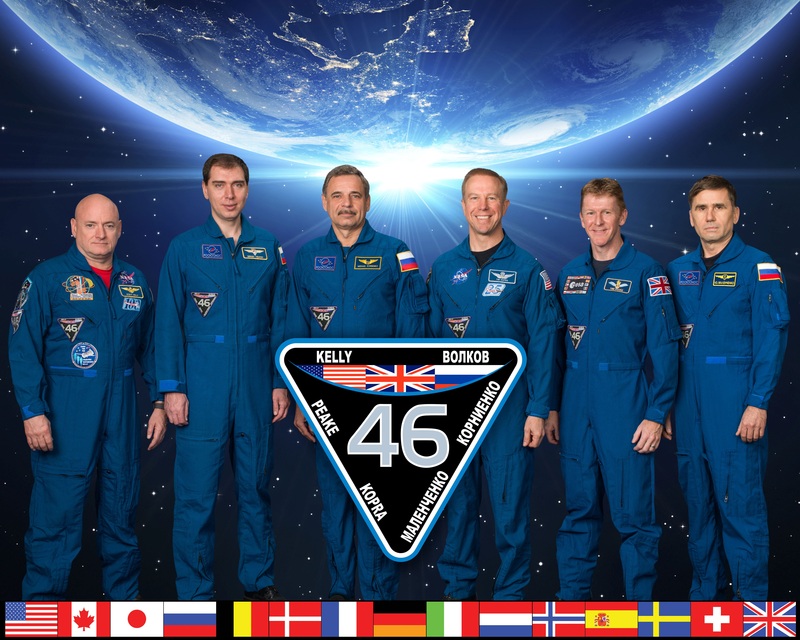 With five other astronauts, he joined a 2011 mission as part of an international team living underground for a week and exploring a cave system in Sardinia, with the focus on human behaviour and performance in extreme environments. In June 2012, Tim spent 12 days in the Aquarius habitat 20 m below the sea off the coast of Florida for NASA’s Extreme Environment Mission Operations, or NEEMO. NEEMO allows space agencies to test technologies and conduct research for future missions. Tim’s NEEMO 16 mission focused on developing the tools, techniques and procedures required for a crewed mission to an asteroid. In 2012 Tim completed training and certification for spacewalks using both the Russian Orlan spacesuit and the US Extravehicular Mobility Unit. 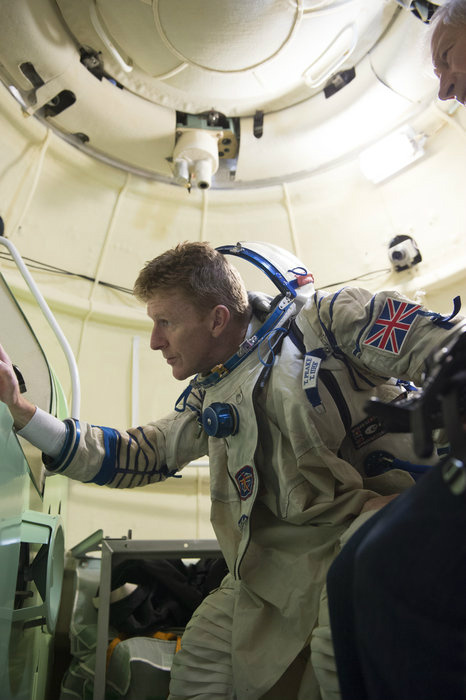 He was appointed an ambassador for UK Science and space-based careers in 2009 and is involved in working with the UK Space Agency in developing the UK’s microgravity research programme. He is keenly interested in promoting science and engineering as career possibilities for school pupils and students. Tim is based at ESA’s European Astronaut Centre in Cologne, Germany. 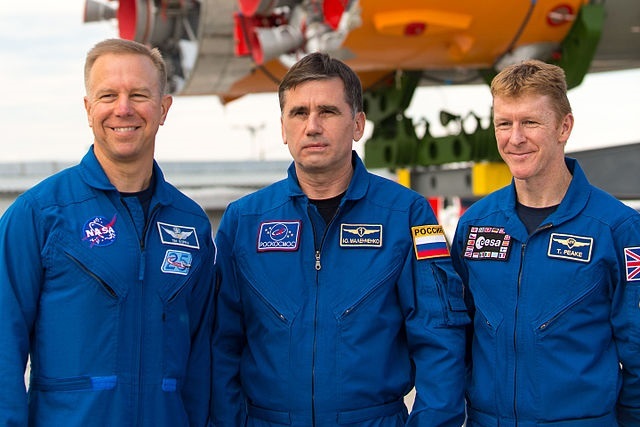 He is currently training for his Principia mission, a long-duration flight to the International Space Station, to be launched at the end of November 2015. 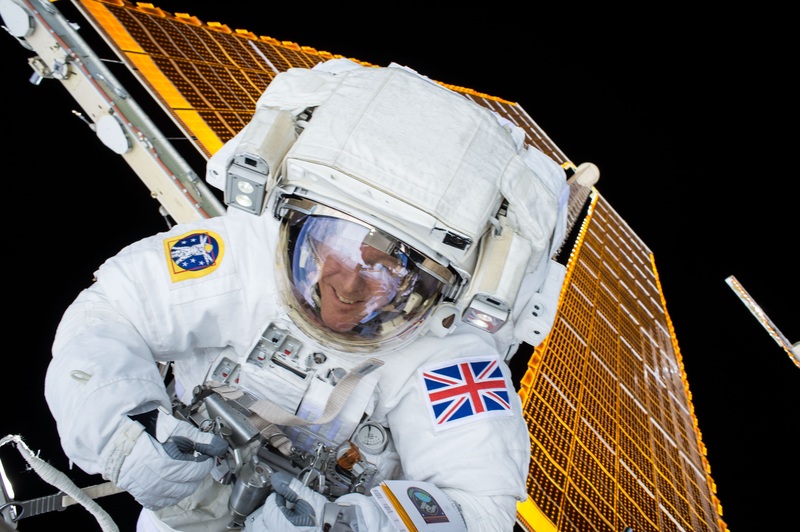 He will be the first British ESA astronaut to visit the Space Station. Until his assignment was announced in 2013, Tim was Lead Eurocom for Luca Parmitano’s six-month Volare mission that started in May of that year.